Everyone who follows my other blog knows that the Algarve in Portugal is one of my favorite travel spots. It has enough breathtaking beaches, stunning coastlines, and fresh seafood to make a vacation here a stunning one. 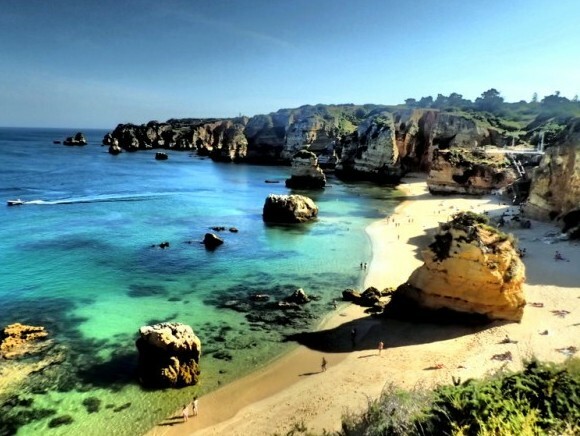 The Algarve is also one of the cheapest destinations to visit in Europe. If you are looking for budget holidays in Portugal, my insider Algarve travel tips will help you save money on your vacation. The Algarve Tourism Board offers the algarvepass to help tourists save money on local products and services in the Algarve. The best part is that each time you use the card, you collect points. At the end of your trip, you can exchange the points for local products. 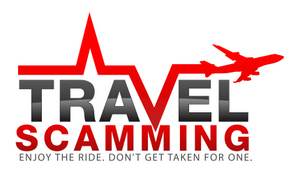 This is a great way to save money on your trip to the Algarve. 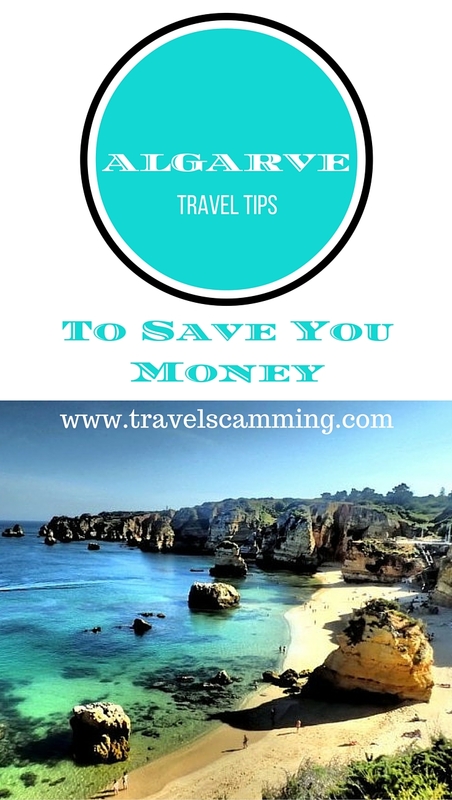 This is one of my favorite Algarve travel tips to follow to save money. By buying your groceries at the lovely markets such as the Loulé market, you not only save money, you also get to try some of Portugal’s best cheese, olives, and fruits and vegetables. If you have a kitchen where you are staying, don’t miss the fresh fish. And whatever you do, don’t miss the gorgeous cakes and desserts. If you are eating out, look for the small family-run restaurants usually found away from the main tourist areas. Also, remember if you are eating out, avoid those small bowls of olives, cheese, breads, and meats the restaurant sets on your table. These appetizers aren’t free, and you are charged for them. For more on food in the Algarve, click here. One of the best ways to save money in the Algarve is to look for free things to do. In the Algarve, there’s plenty! Going to the beach, walking around and exploring the beautiful architecture, or watching the sun set are all spectacular things you can do for free in the Algarve. July and August are the busy months in the Algarve, and prices are usually higher. If you visit in the off-season, you won’t just save money, you will also avoid the crowds and the hot weather. The buses and trains are very inexpensive in Portugal. You will save a ton of money by using public transportation rather than an expensive car rental. Buses and trains also connect all the main areas in the Algarve, also making them a convenient option. Do you have any Algarve travel tips for saving money? Let me know in the comments below! Algarve, Portugal is one of my favorite spots in the world! I didn’t had a single hint about Algarvepass, Seriously, thank you for sharing, I’m a frequent traveler to Portugal on business and this piece of suggestion is very helpful for people like me. You are welcome!! It’s a great money saver! I am slowly falling in love with idea of visiting Portugal. What a beautiful spot! I would only want to visit in the off-season. I don’t think I’d survive the summer heat. I think it’s fun to buy the local produce in the market and saving money is just a bonus. Great tips – I love cooking my own food from grocery shopping generally everywhere we go – we normally spend a little extra on accommodation to get a place with a mini kitchenette, but its so worthwhile because it not only saves money, but it’s also healthier for you, and you feel like you’re having a much more immersive, local experience that way too! I so agree! I shop local whenever I get the chance! Good tip about the markets — I loved the food when I visited northern Portugal so I would definitely be at those markets a lot if I visited the Algarve! Great tips here. I would never have thought to use the buses vs rental car. Are there any sites that list the free activities in the Algarve? Nice tips – it’s always smart to get some local recipes and cook up your own food from the markets. Comes out a hello of a lot cheaper than going out and you get fresh, local ingredients! Yes, I just about always prefer cooking to eating out!